We have a great selection of 3-Way Taps, also known as TriFlo or Triflow taps. These are effectively a single kitchen tap for your hot and cold water and in addition your filtered and purified water. All of our drinking water filters come with a standard faucet tap which is fitted in addition to the kitchen sink tap. These 3 way taps remove the need for this, providing one single and stylish solution. We offer the Brita Range of 3 Way Triflow Taps, for those looking for a Triflow Tap with Brita FIlter. 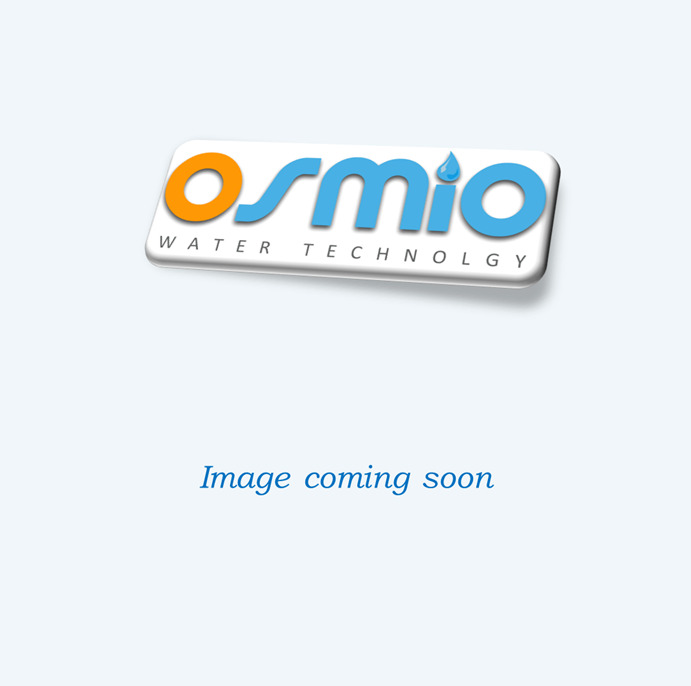 Inaddition we have our own range of Osmio 3-Way Taps which are compatible with all of our other drinking water filter systems. Need Installation? 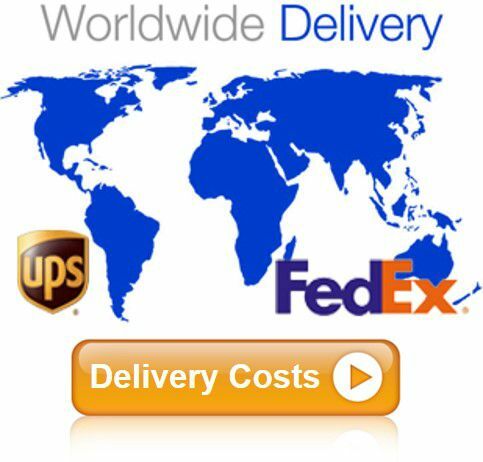 Simply add it to your order, it’s that easy!